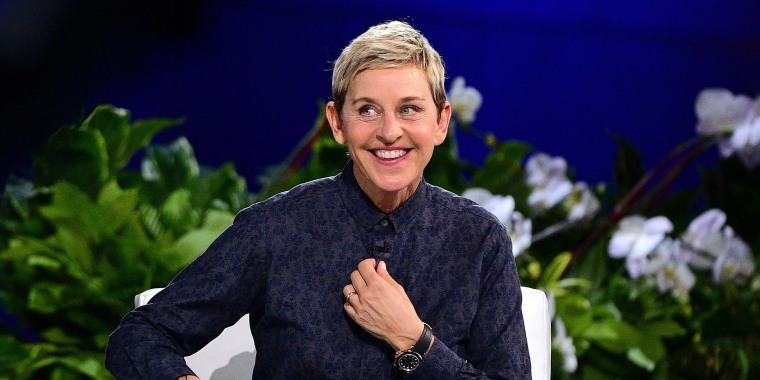 Every month Ellen DeGeneres releases a list of things she's loving lately. Whether it's home goods, beauty products or style essentials, she never disappoints. With Mother's Day just around the corner, DeGeneres is sharing her picks for gifts that will surely make your mom's day. Personalized jewelry is a huge trend right now. This necklace is available in silver or gold and it's a great piece of everyday jewelry. 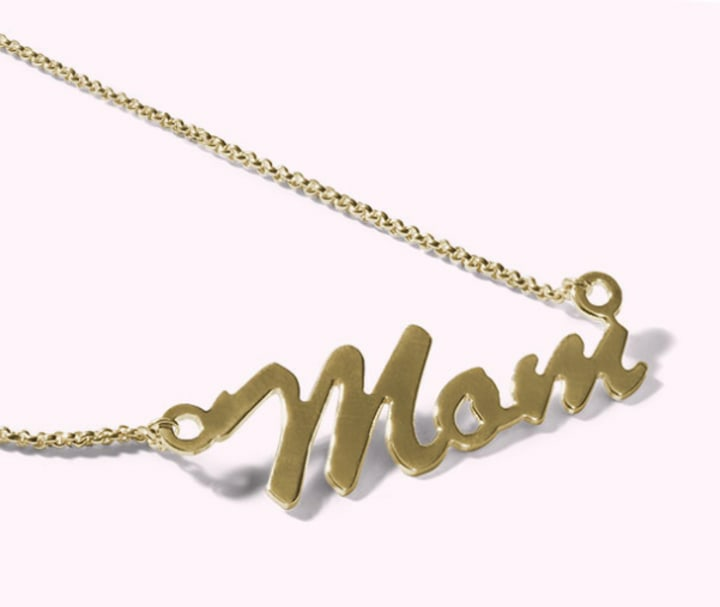 You can get it customized to say "mom" or spell out a name. It's a very thoughtful (and affordable) gift idea. 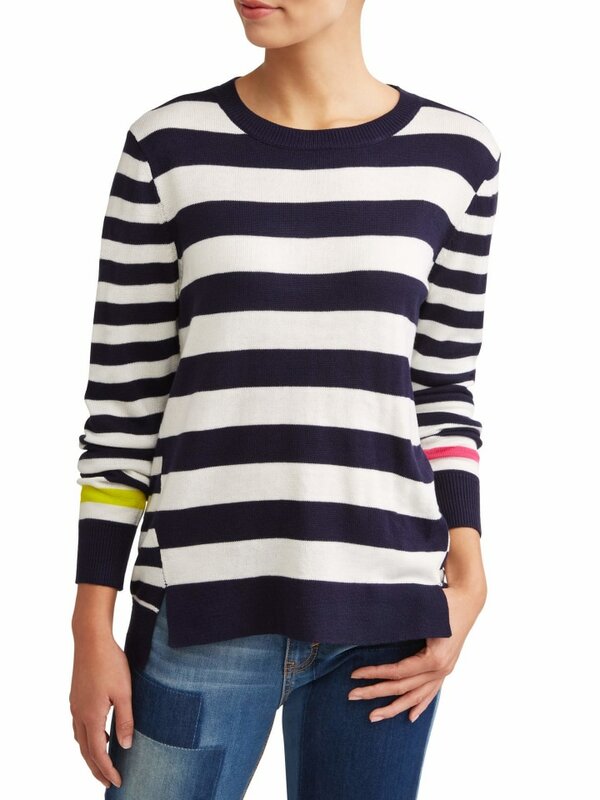 This striped sweater is perfect for spring! It has a nautical vibe with fun pops of neon on the sleeves. It's also available in light gray and comes in sizes XS to 3XL. 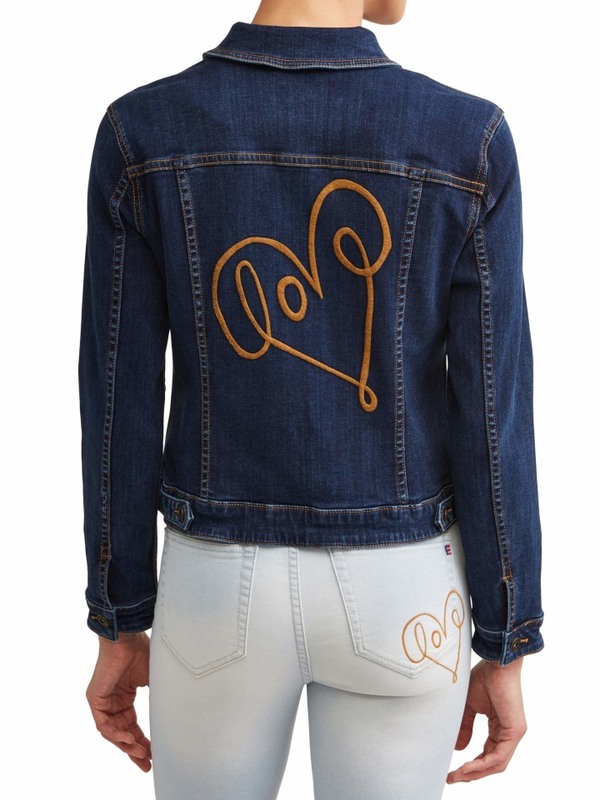 A denim jacket is a spring staple and this one has a really cute heart design on the back. 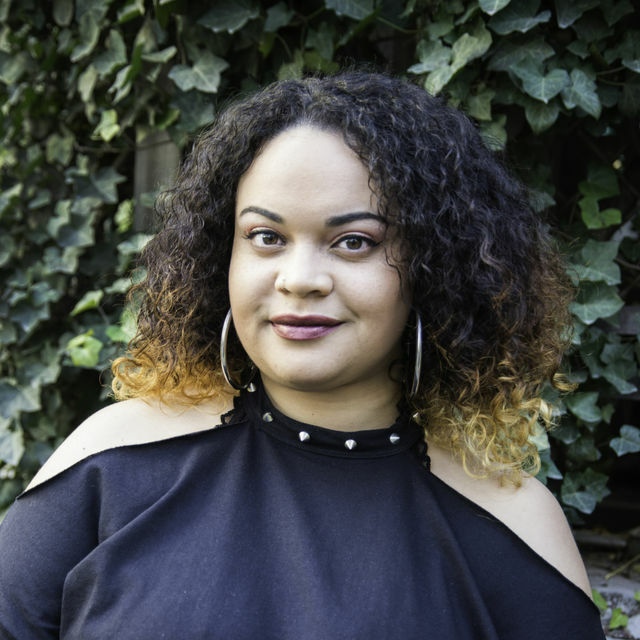 It's simple, casual and available in sizes XS to 3XL. 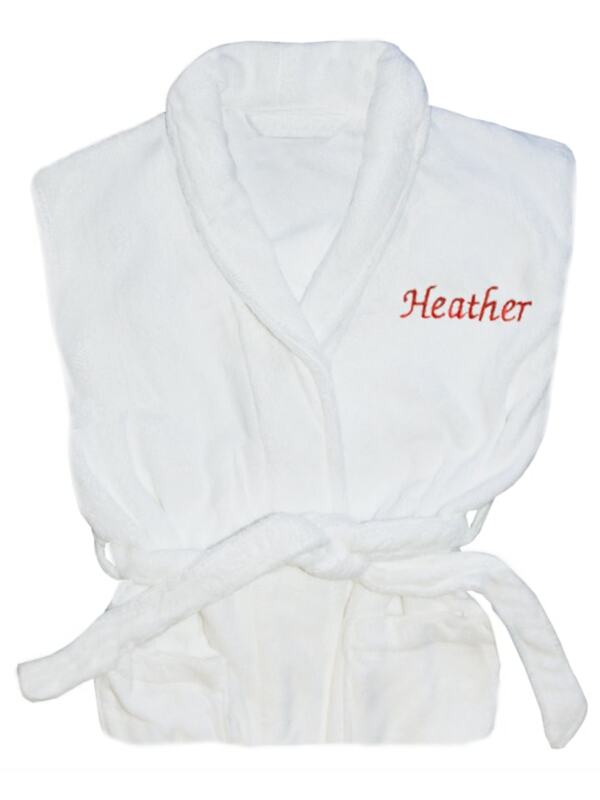 This personalized bath robe is a wonderful gift idea for the mom who deserves to be pampered. You can choose from red or gray thread and get either a single letter or a name on the front of the robe. 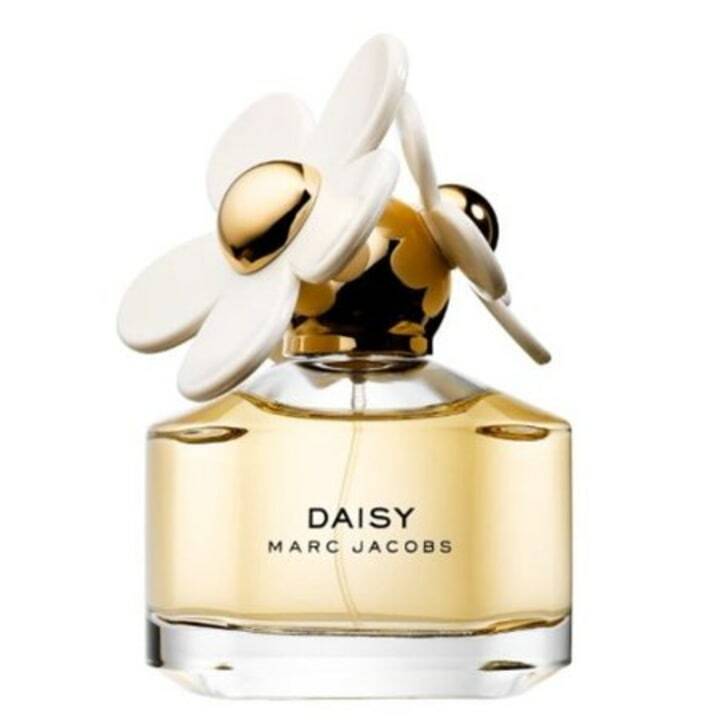 This popular Marc Jacobs fragrance is feminine and floral. It features top notes of violet, strawberries and pink grapefruit, heart notes of jasmine and gardenia and deeper base notes of musk and vanilla. Who wouldn't love to have a nice foot massage at home after a long day? 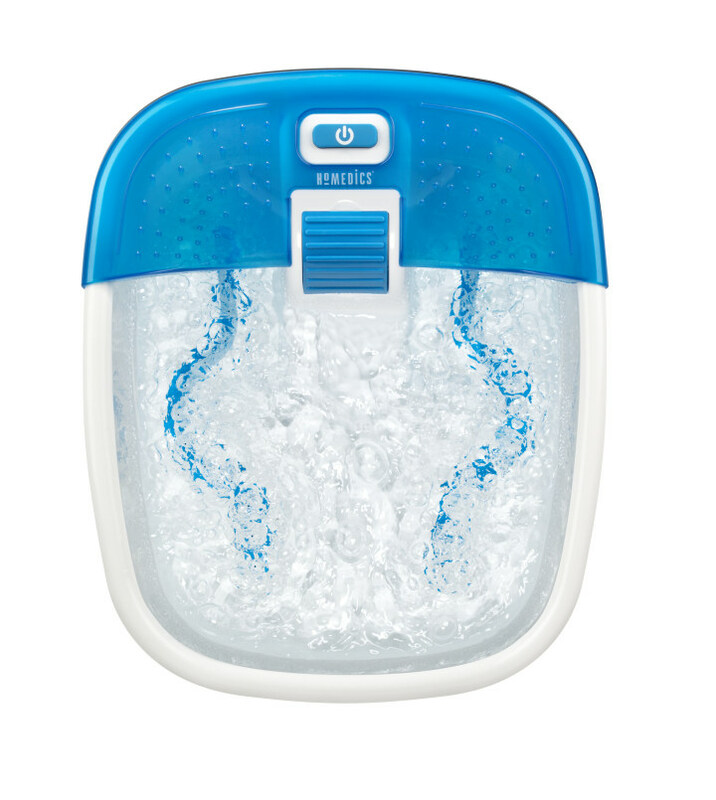 This foot spa features effervescent massaging bubbles to relax and refresh your feet, raised nodes for a gentle foot rub and three acupressure attachments for a customized massage. Sounds lovely! This set of six bath bombs are another wonder gift that encourages self-care. 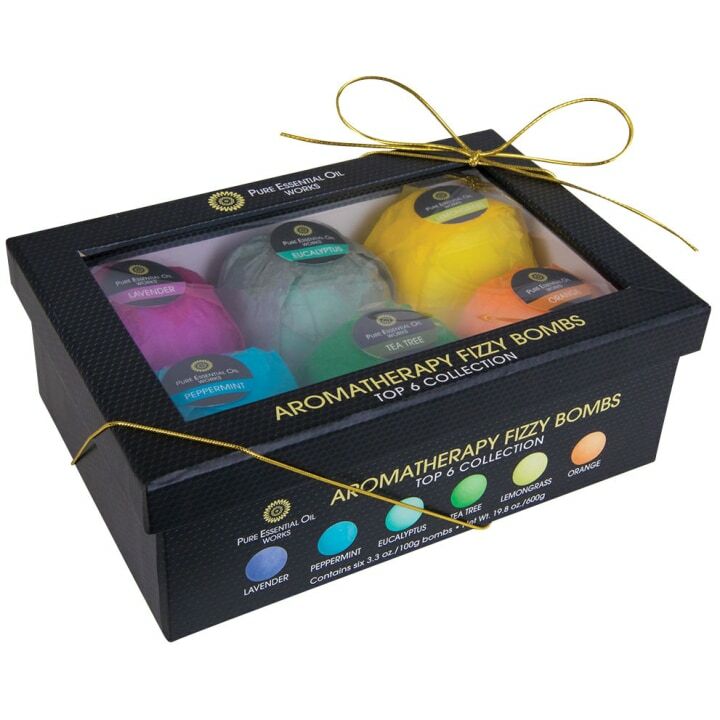 Each handmade bomb is individually wrapped and made with 100% organic jojoba oil, according to the brand. 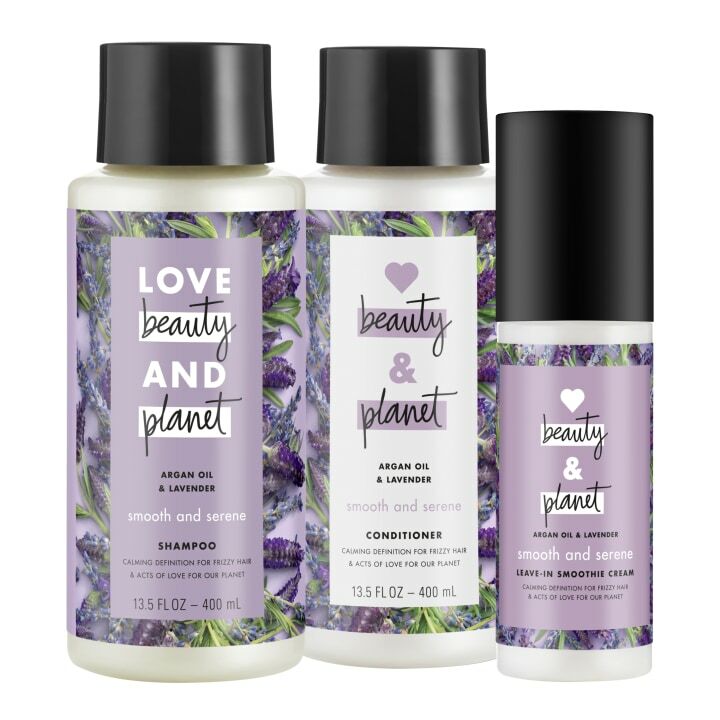 This hair care set comes with a shampoo, conditioner and leave-in cream. The ingredients are 100% vegan and will leave your hair feeling nice and silky. This is a great gift for the mom with a serious coffee habit. 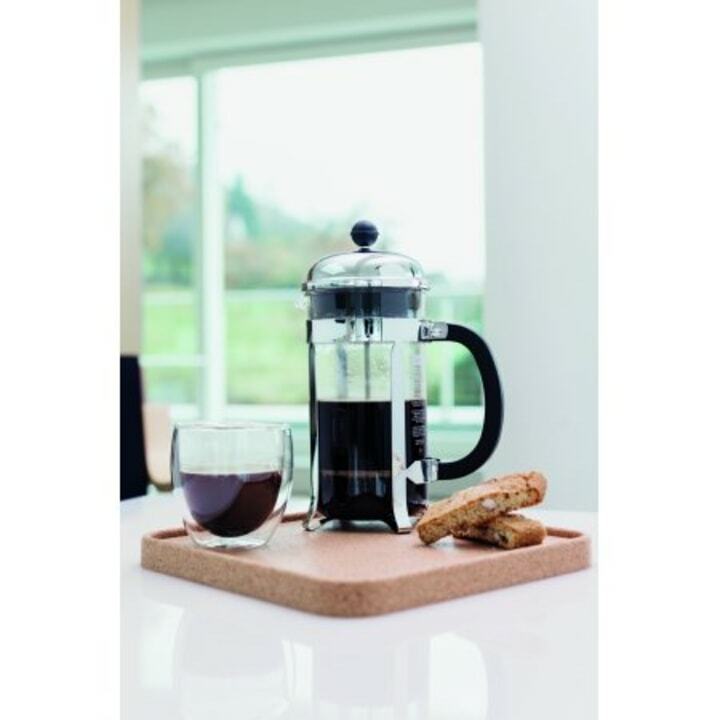 It's available in four different sizes and colors and allows you to make a premium cup of fresh coffee in less than five minutes. 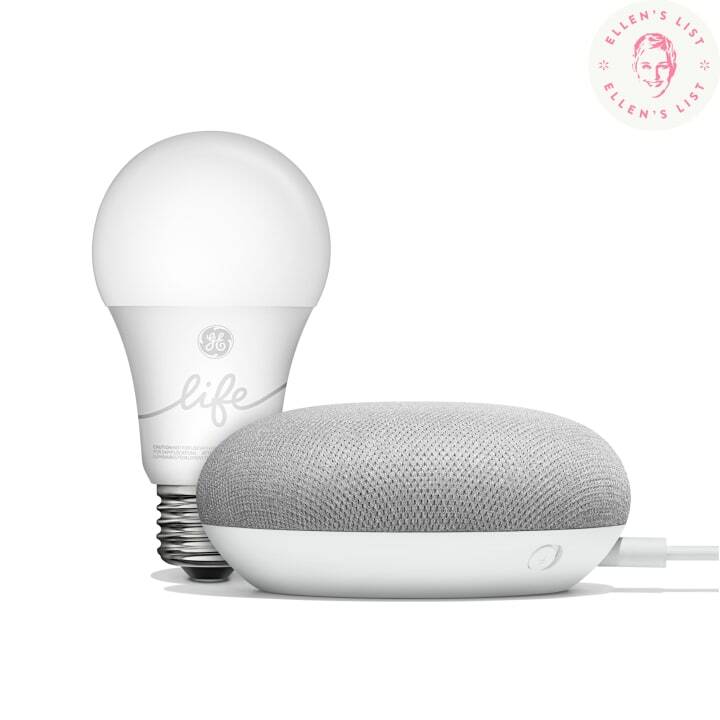 This smart home bundle contains a Google Home Mini and a GE C-Life Smart Bulb. You can use them to easily turn on the lights with your voice. It's great for early mornings or walking into the house with your hands full. 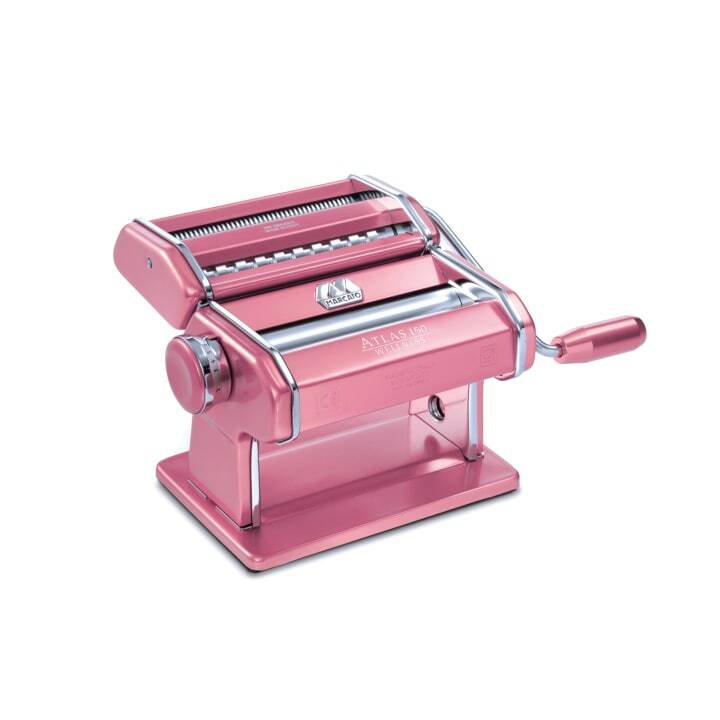 For the mom who loves to cook, this pink pasta machine would make a beautiful gift! It's so stylish and it can be used to create delicious homemade pasta dishes. 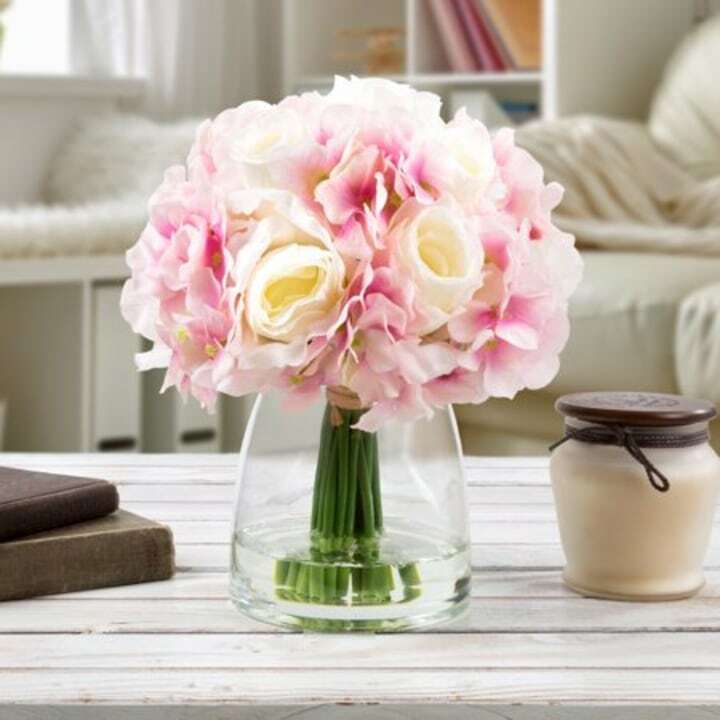 These realistic-looking flowers make a pretty centerpiece for a table or a great piece of decor for a shelf. They'll brighten up your home and you don't have to worry about them dying. 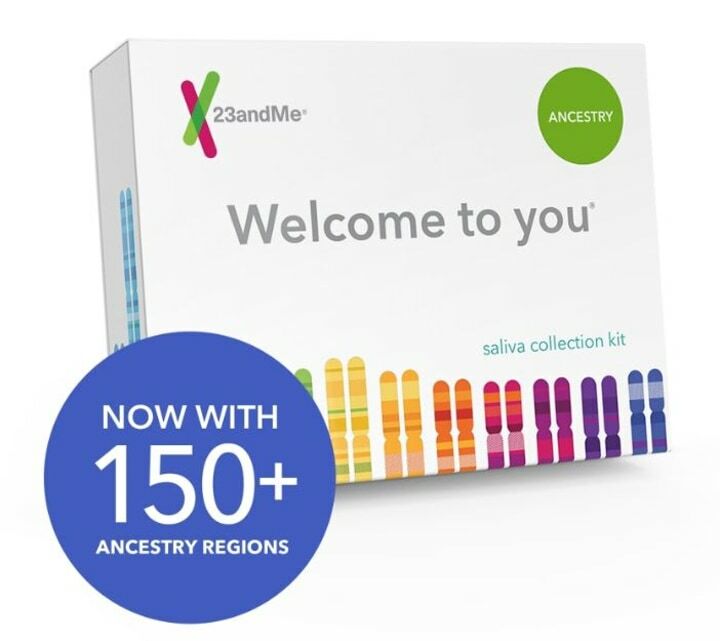 Ancestry kits are a fun way to learn more about who you are. My mom actually got one for Christmas and she loved it! It's fascinating to discover more about your heritage and learn new things about your family. This may not exactly be a gift for mom, but it is definitely a great book for a mother and daughter to read together! 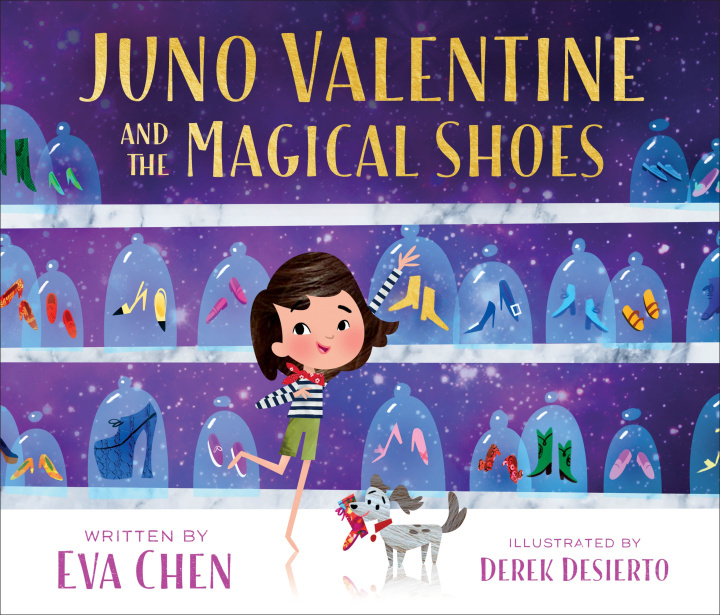 It's about a young girl who goes on a journey through time, stepping into the shoes of female icons and learning about empowerment. 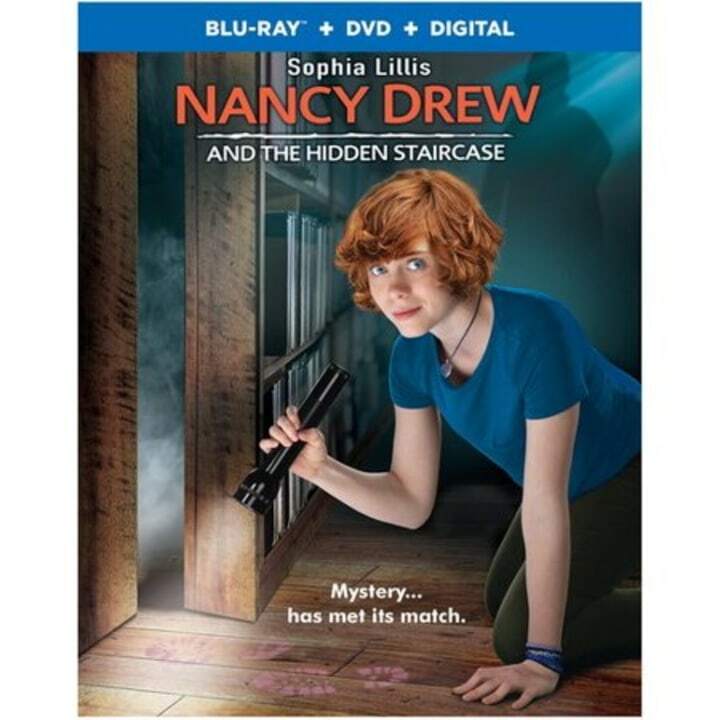 The beloved Nancy Drew books come to life in this brand new film. It's definitely perfect for a movie night with mom.